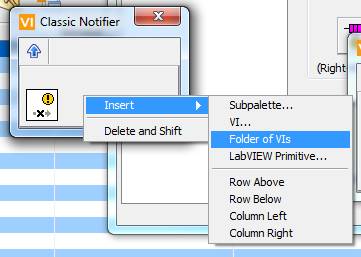 Use Case: Include links to NI subVIs in my VIPM 2010 palette. 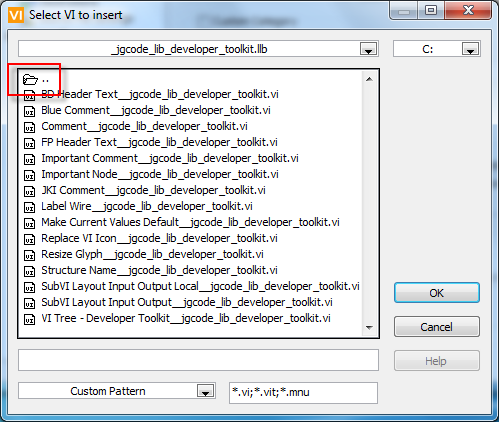 Additionally it would be awesome if I could use Insert >> Folder of VIs to do this as well. 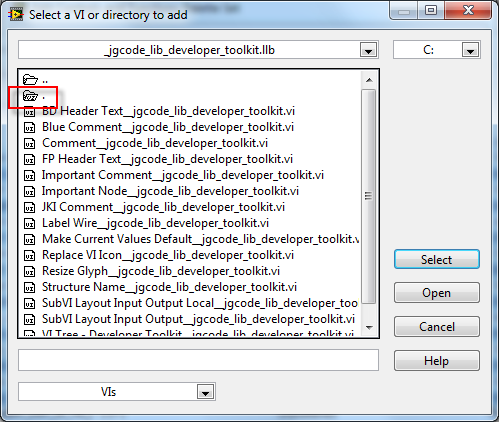 Currently LLB are, by default, not visible in the dialog and no nothing when selected. It should be fixed in the next release. PS - My grammar should be filed as a bug!